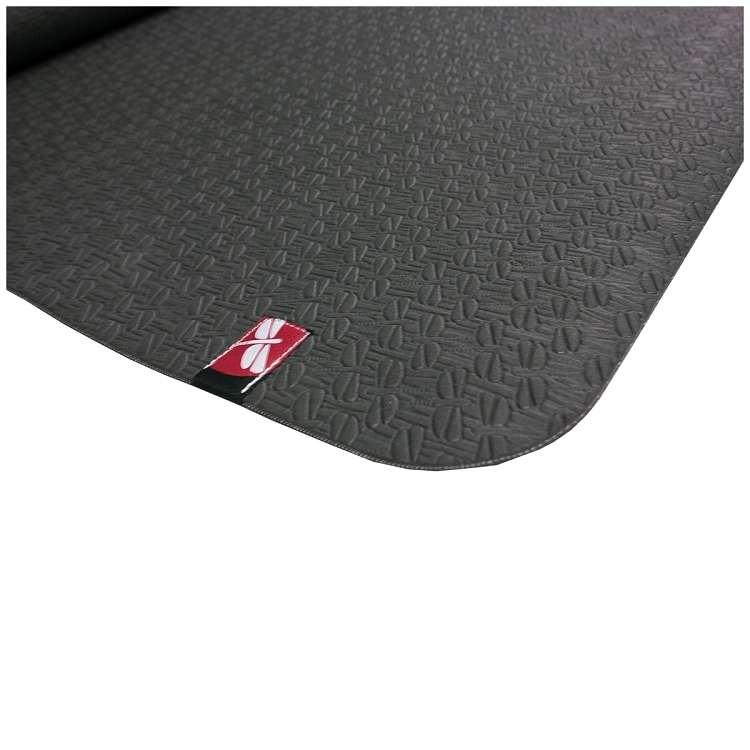 The Dragonfly™ TPE Lite Mat was designed to ensure germs, odors, and sweat don't penetrate the surface by utilizing easy to clean closed-cell technology. 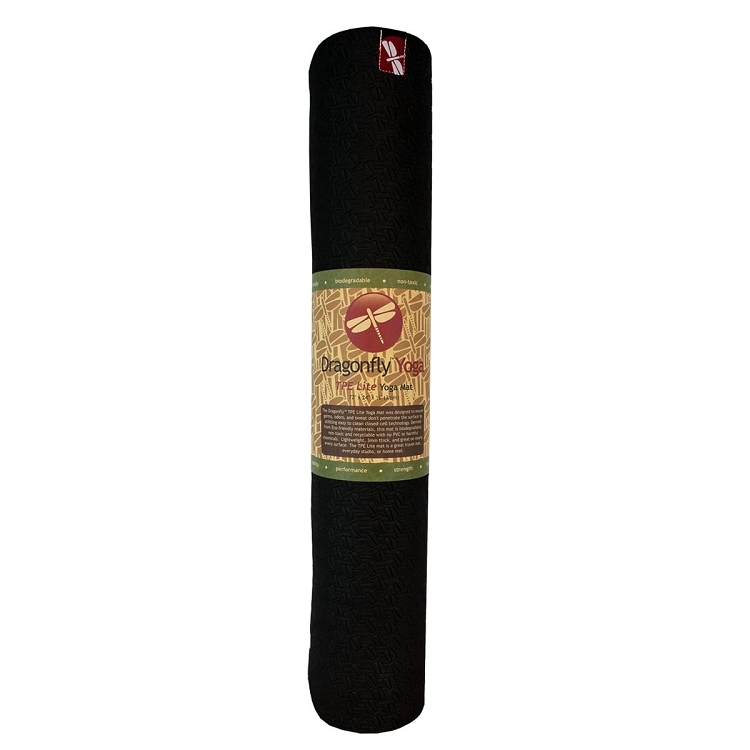 Derived from Eco-friendly materials, this mat is biodegradable, non-toxic and recyclable with no PVC or harmful chemicals. Lightweight, 3mm thick, and great on nearly every surface. 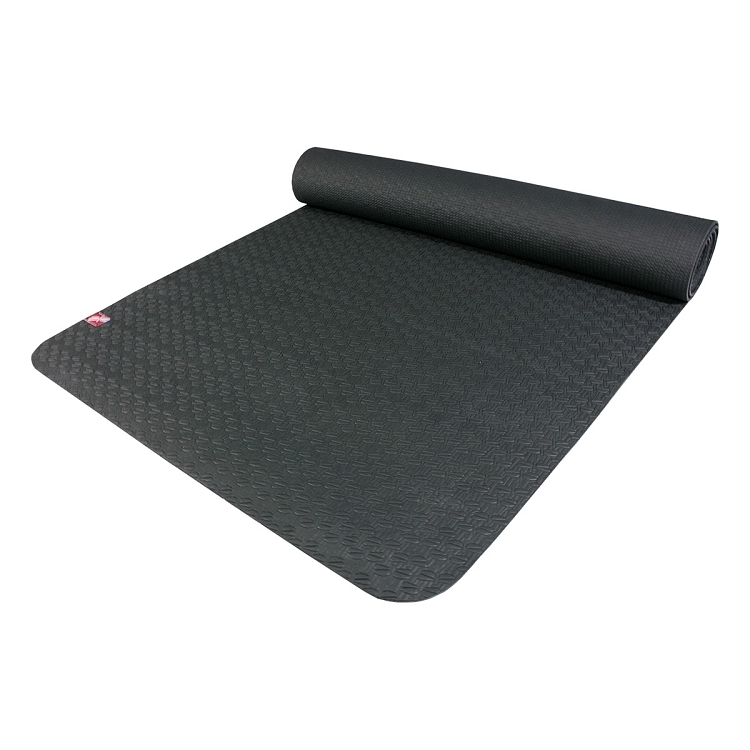 The TPE Lite mat is a great travel mat, everyday studio, or home mat. Q: Can you tell me the dimensions of this mat please? A: It is 182cm by 60cm.